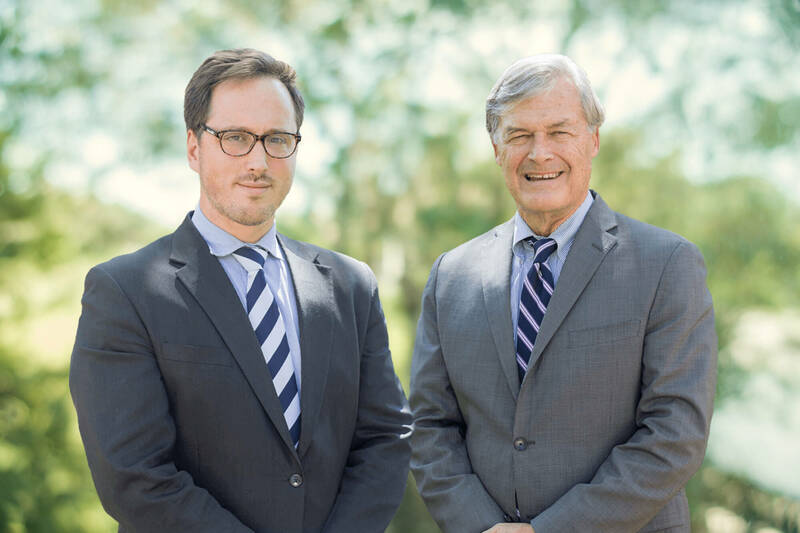 The legal team at Duffy & Feemster love Savannah, and like you, believes that it is a perfect community to create deep rotes and raise their families. Each member of the team will go above and beyond in their service of representing the people of this great city. With our combined 100 years of experience, we’re committed to serving the hardworking people and businesses of the Savannah and Coastal Empire. Founded in 1950 by Dwight Feemster and Robert (Bob) Duffy, now deceased the firm has always strived to represent each and every client with diligence and integrity. We will always treat you with the respect you deserve and we strive to be responsive to your needs. It is our hope you will see us as a legal team that you and your family can trust now and in the future. We specialize in personal injury and civil rights cases, in other words, cases where you, or a loved one have been injured or your rights have been violated. In either situation, our duty is to advocate on your behalf to provide a platform for restitution. No one ever wants to be in a situation that requires a lawyer’s assistance, and we know that this may be the first time you’ve ever had to work with an attorney. We seek to provide quality legal service to clients with competency, integrity, and zealous representation within the bounds of law.